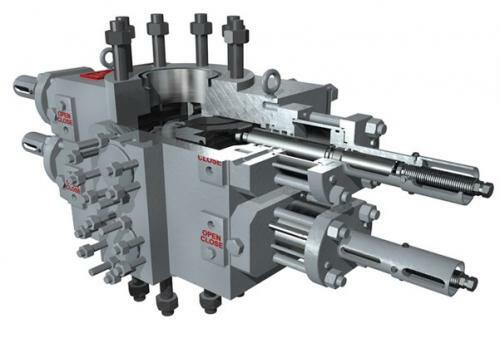 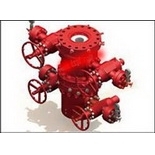 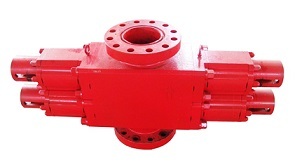 The 2FZ18-35 hydraulic blowout preventer has successfully solved the problem of blowout prevention by sealing a blowout preventer against an empty well or annulus. 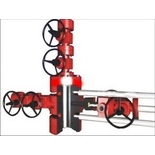 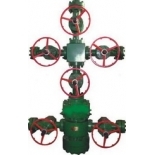 The utility model has the advantages of good sealing, strong reliability, reasonable structure, remote control with hydraulic control cabinet, safety and rapidity, and strong field practicability. 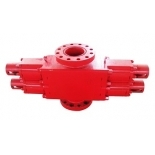 The main parts of the product are forged by alloy steel, and after special heat treatment, the strength is high. 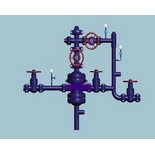 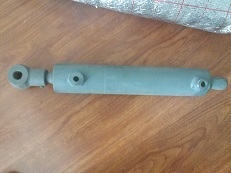 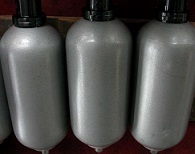 The surface of the product is nickel-phosphorus plated, which has the characteristics of corrosion resistance, oil resistance, acid and alkali resistance.